orman B. Anderson, PhD, trained as a clinical psychologist, has had a wide-ranging career as a national leader, first as a scientist and tenured professor studying health disparities and mind/body health, and later as an executive in government, non-profit, and higher education sectors. Dr. Anderson is currently Assistant Vice President for Research and Academic Affairs, and Research Professor of Social Work and of Nursing at Florida State University (FSU). In these roles he works with faculty and administrators to advance the research mission of the university and to facilitate the success of emerging academic leaders. A good deal of his time at Florida State is spent working one-on-one with faculty and administrators to help them accomplish their leadership or academic goals. He also designed and leads the year long FSU Faculty Leadership Program. Before joining FSU, Dr. Anderson served for 13 years as Chief Executive Officer (CEO) and Executive Vice President of the American Psychological Association (APA), and was the second longest-serving CEO in the 125-year history of APA. Among APA’s numerous accomplishments during his tenure, the organization was named one of the top places to work in the Washington, DC area in 2014. Dr. Anderson retired from APA in 2015. Prior to joining APA, Dr. Anderson was the founding Associate Director of the National Institutes of Health (NIH) in charge of social and behavioral science, and was the first Director of the NIH Office of Behavioral and Social Sciences Research (OBSSR). At NIH, he facilitated behavioral and social sciences research across all of the Institutes and Centers of the NIH. 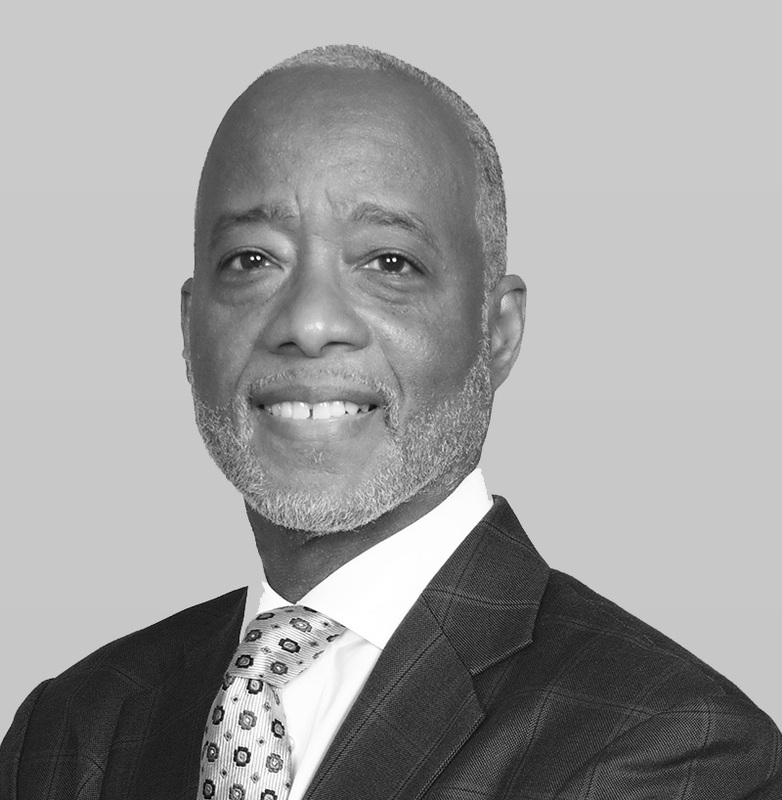 In addition to his formal leadership roles, Dr. Anderson served as a tenured associate professor at Duke University and as a professor at the Harvard School of Public Health. He is well-known for his research and writing on health and behavior, and on racial/ethnic and economic health disparities. For his research, service, and leadership, he has received a number of significant awards from scientific societies and universities. Among his numerous honors, in 2012 Anderson was elected to membership in the Institute of Medicine (now the National Academy of Medicine) of the National Academies of Science. In 2013, he was inducted into the Black College Hall of Fame for his work in science. Anderson is also the recipient of four honorary doctorate degrees. As a Certified Professional Coach, Dr. Anderson is Principal of Anderson Leadership Coaching and Consulting, LLC which builds on his nearly two decades of experience working with and developing senior executives and leaders in complex organizations. He currently has a special interest in using mindfulness, emotional intelligence, positive psychology (strength-based approaches), and one-on-one coaching to help established and emerging leaders perform at their best. Dr. Anderson is certified in the use of the EQ-i 2.0 measure of emotional intelligence and has training in mindfulness facilitation from the Mindful Awareness Research Center of the Semel Institute for Neuroscience and Human Behavior, at the University of California at Los Angeles. He also has specialized training in The Five Practices of Exemplary Leadership® (also known as The Leadership Challenge), one of the most extensively evaluated approaches to leadership development. Dr. Anderson also leads contemplative prayer/meditation groups and retreats for leaders and other groups. A graduate of North Carolina Central University in Durham, N.C., Anderson earned masters and doctoral degrees in clinical psychology from the University of North Carolina at Greensboro. He received additional clinical and research training at the schools of medicine at Brown and Duke Universities, including postdoctoral fellowships in psychophysiology and aging at Duke.